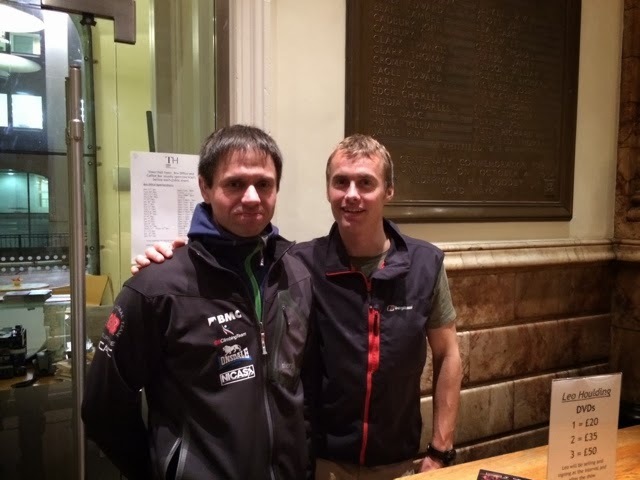 Met with Leo Houlding, after his talk on Wednesday evening at Birmingham Town Hall. Very inspiring. 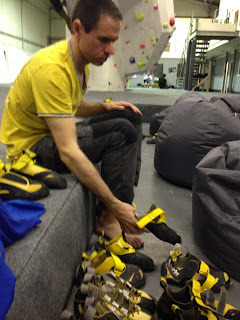 Makes me want to do even more outdoor climbing and other adventurous activities. 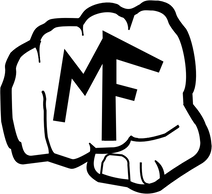 i'm up for any challenge.